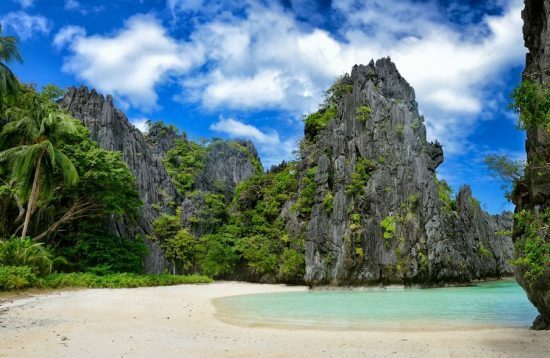 El Nido Tour B is the best option if you want to witness beautiful beaches and caves. 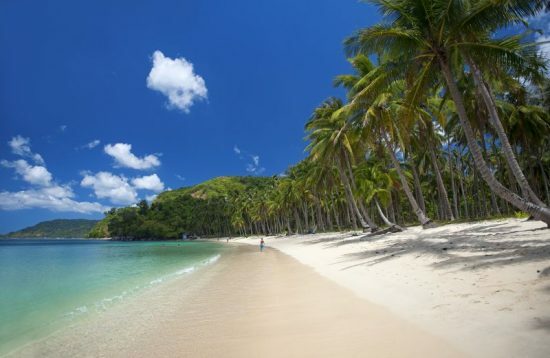 Tour B features Snake Island, Cudugnon and Cathedral Cave, Pinagbuyutan or Entaluala and Popolkan Islands. 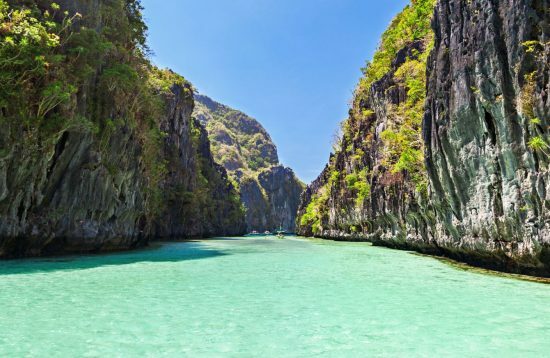 With El Nido Tour D you will experience the hidden beauty of El Nido through visiting breathtaking sceneries such as Miniloc's Small Lagoon, Cadlao Lagoon, Pasandigan Beach, Nat Nat Beach, Bucal Island, and Paradise Beach. 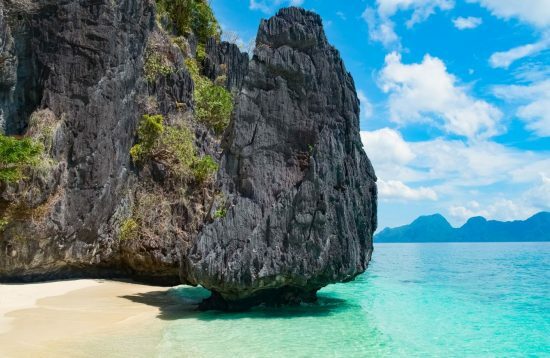 An overview of the most loved restaurants in El Nido. 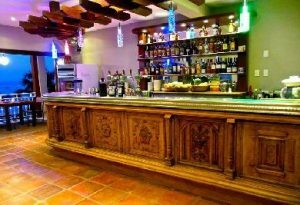 This Slovenian-owned place does the best pizza in El Nido, made with imported mozzarella in the street-level brick oven. A dozen types of pasta, plus T-bone steak and other meat dishes on the menu. 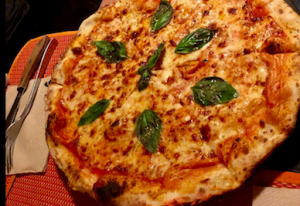 Artcafé is well known for Pizzas and Pasta. 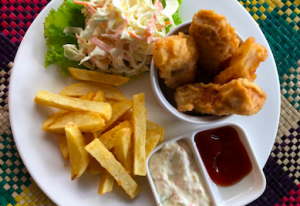 Among their specialties, there is a good selection of Seafood Dishes, Indian Tikka Masala, Beef Steak, Curries, Sausages, lots of types of Salads, Soups, home baked Cakes, beautiful Desserts, and homemade Ice cream. Tropical Fruit shakes and tasty Cocktails are served all day. 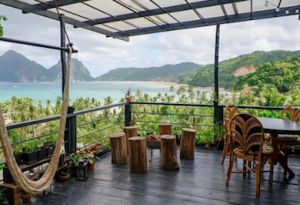 The Cadlao Restaurant is located right in front of the El Nido’s bay allowing you to enjoy the ocean breeze and stunning views of Cadlao Island and Helicopter Island. 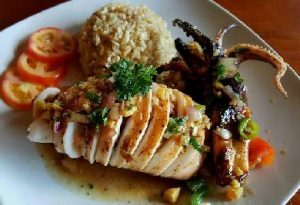 The Cadlao Restaurant serves local and International cuisines; the best selling meals are pork ribs, seafood curry, golden calamari, stuffed squid, juicy tenderloin, and seafood pasta. 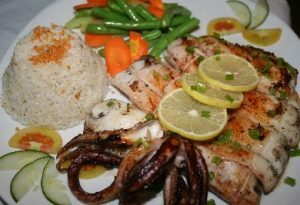 L’Assiette Restaurant in El Nido offers a mix a french and Filipino cuisine. They also have homemade ice cream, freshly made every day. 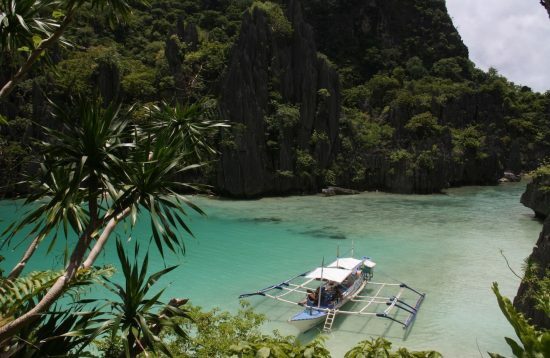 A unique place in El Nido with a breathtaking view, relaxing ambience and amazing food. 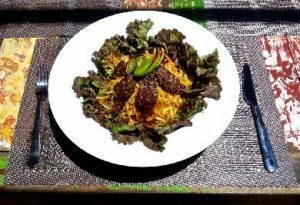 The restaurant serves local Filipino food and Asian food fusion. They also have vegetarian and vegan dishes options.